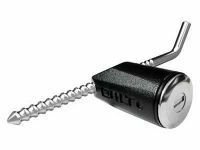 BOLT Lock Self-Keying Padlock is a high security padlock, keyed alike padlock, heavy duty padlock, master lock padlock and is a versatile and convenient 4wd accessories, 4x4 accessories and is compatible with a wide range of vehicles in Australia including Chrysler, Dodge, Ford, GMC - Chevrolet and Cadillac, Jeep, Land Rover, Nissan and Toyota Keys. 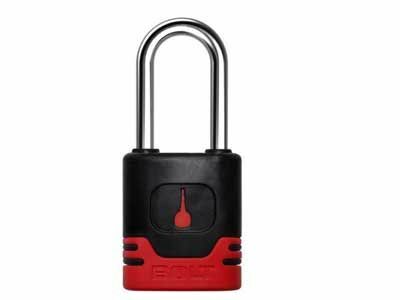 The self-keying master padlock is the most convenient and adaptable product being used on toolboxes in the garages or the tray. 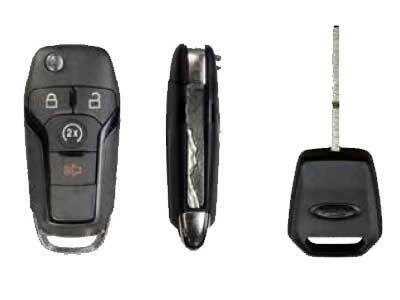 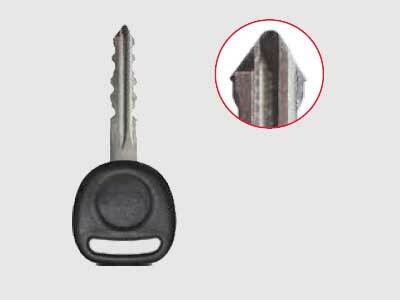 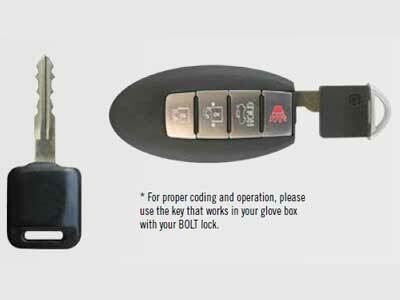 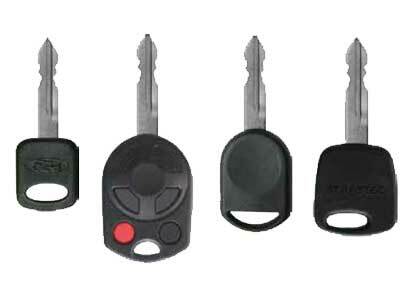 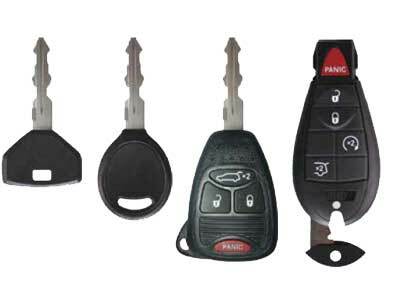 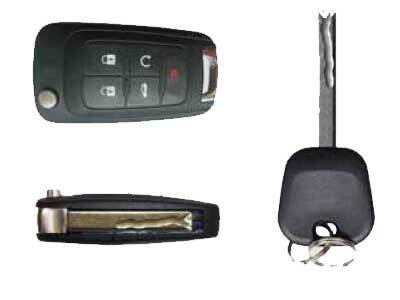 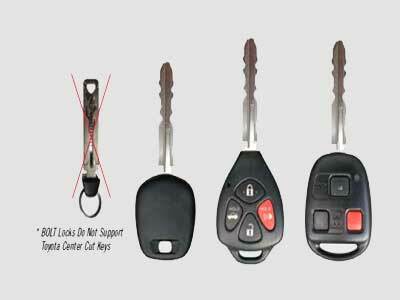 If you require assistance to confirm that your vehicle key is compatible with the BOLT Lock Receiver Lock, please see the BOLT Lock website Vehicle Match page and you can select the Make and Model of your vehicle and you can purchase the correct BOLT Lock Receiver Lock for your vehicle key. 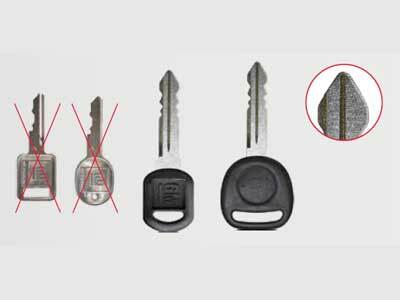 Although the Vehicle Matching can be used to find your vehicle, unfortunately not all vehicles are able to be listed as they may be imported.